Sign up now to explore the Downtown Tunnels with Expedition English. 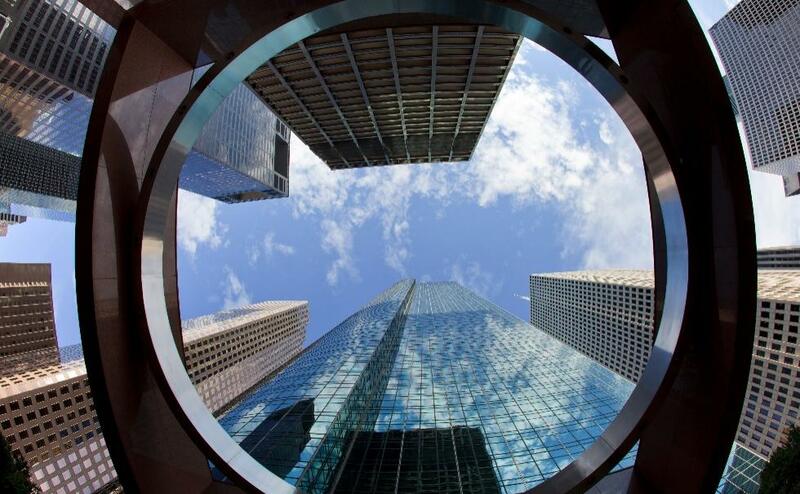 Houston's "underground" is a system of some six miles of tunnels 20 feet below Houston's downtown streets. 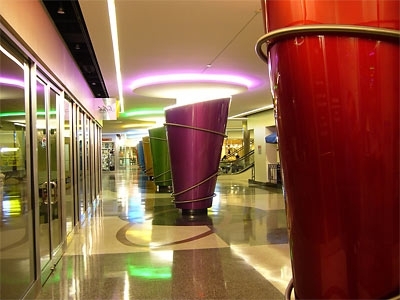 Having started out years ago as a below-ground walkway between two downtown movie theaters, today connects 95 city blocks and includes restaurants and retail outlets. 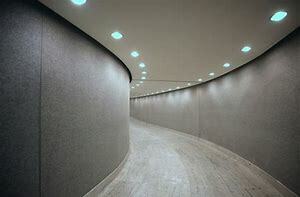 Only Wells Fargo Plaza and McKinney Garage on Main offers direct access from the street to the tunnel; otherwise, entry points are from street-level stairs, escalators, and elevators located inside office buildings that are connected to the tunnel. Go underground with an expert to explore the Downtown Tunnel Loop. Enrollment is limited to 15 participants. Registration will be on a first-come-first-served basis and is available only to those registered for the 2018 Spring Session of Expedition English. Please register by Monday, February 5, 2018.